The village is situated below an Iron Age hillfort. There is a Norman motte and bailey castle near the church. There is a plaque recording the words of the Old Man of Pencader on the main road through the village. 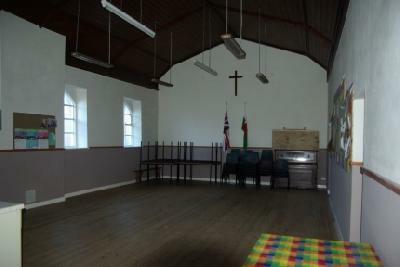 The hall is just over 100 years old. It contains chairs for 50 people though more could be fitted in, as well as 9 tables, suitable for 6 people each. 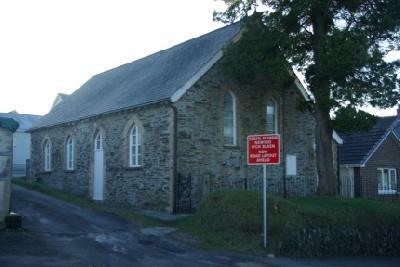 The hall was built in 1906, it was renovated in recently. Hire charges are £6 for 2 hours. Contains kitchen and separate male and female toilets. Heating is by overhead electric heaters.